Since I returned from SewDown Portland, I have had quite the backlog of projects sitting on my shelf. 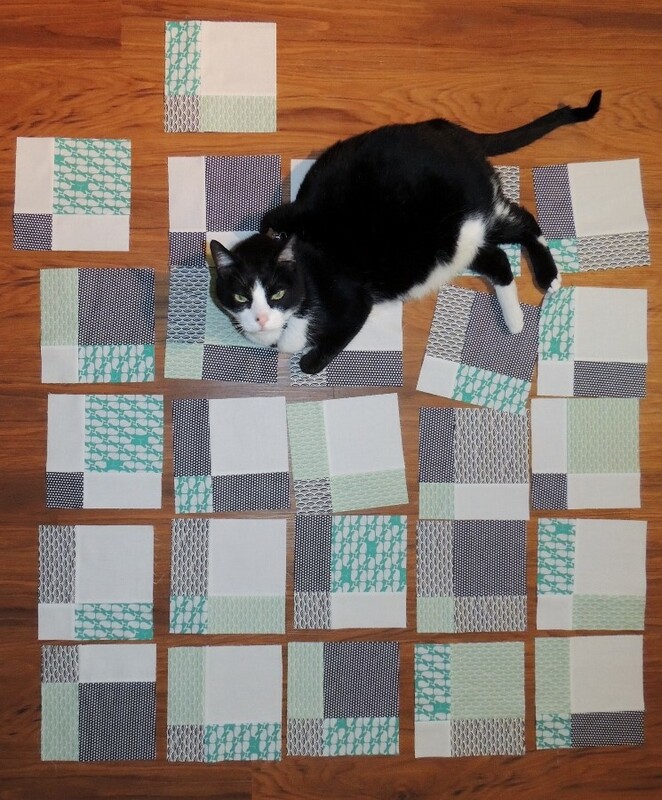 I came home with 5 unfinished projects and I had a project ready to be basted and quilted already! I normally have at most 2 projects going at the same time, so this felt really, really different for me! 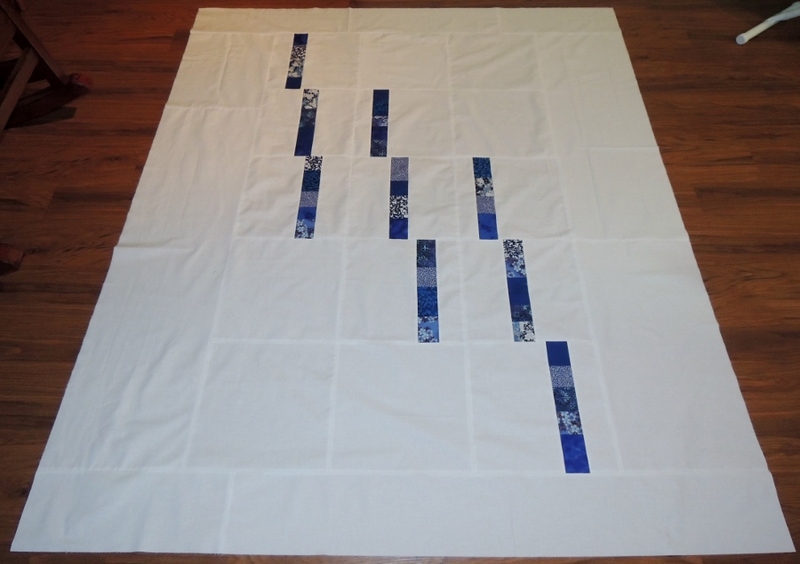 I am super happy to report that I have finished 4 of these and I will start basting and quilting Blue Spring Rain today! One thing that I know about myself is that having a couple of projects in work at the same time can help keep me more productive. While I’m waiting on some fabric or inspiration to strike on one project I can make progress on another. What all these lists fail to include are the other projects floating around in my head (too many to count! )… and the projects I have committed to and not yet started (2 at the moment). 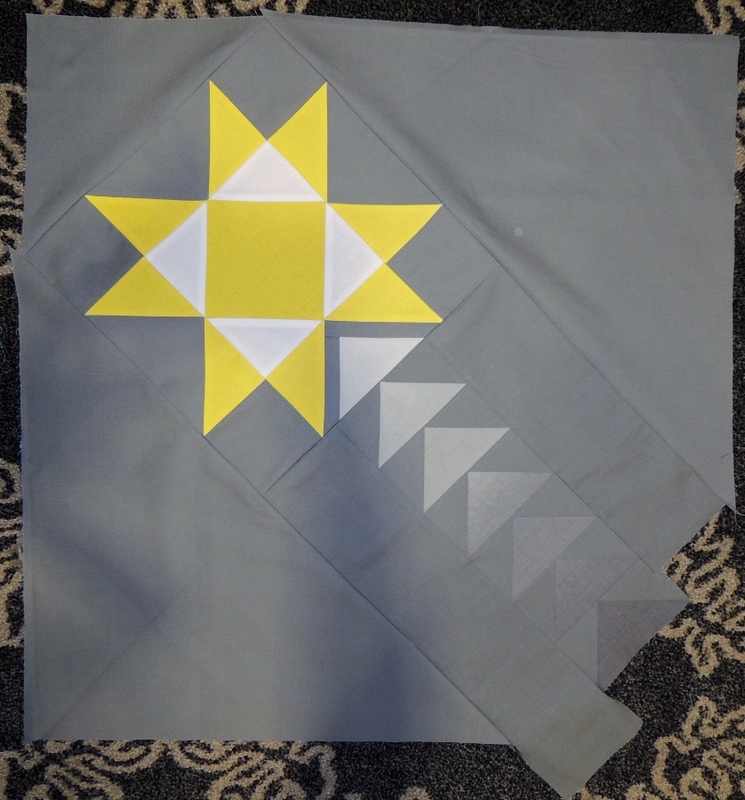 How many sewing/quilting projects do you normally have going at the same time? Do you find yourself more productive if you have multiple projects going? 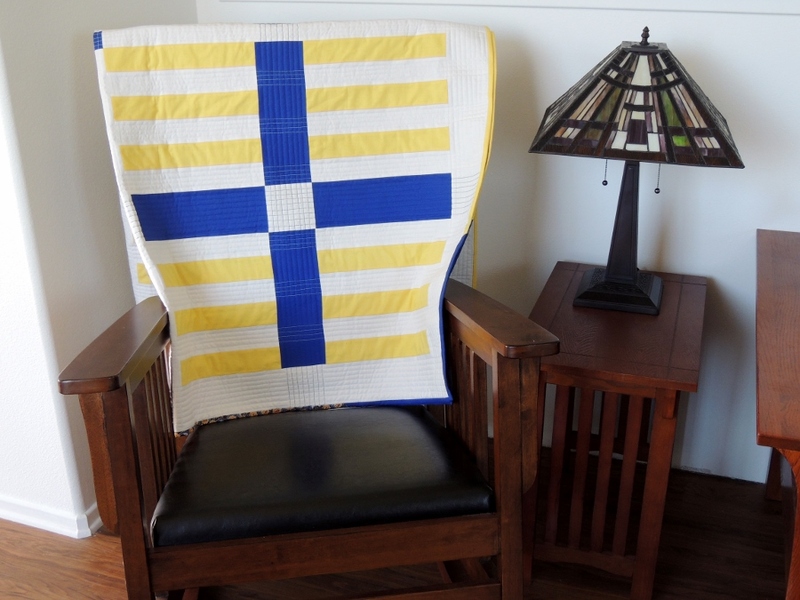 Linking up to SEWjo Saturday! 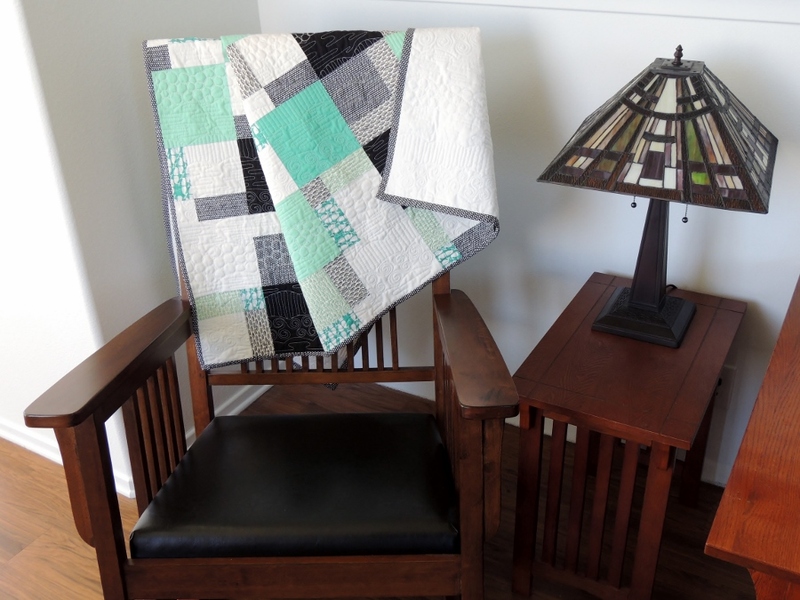 I have 2 quilts layered, bound and ready to be quilted. 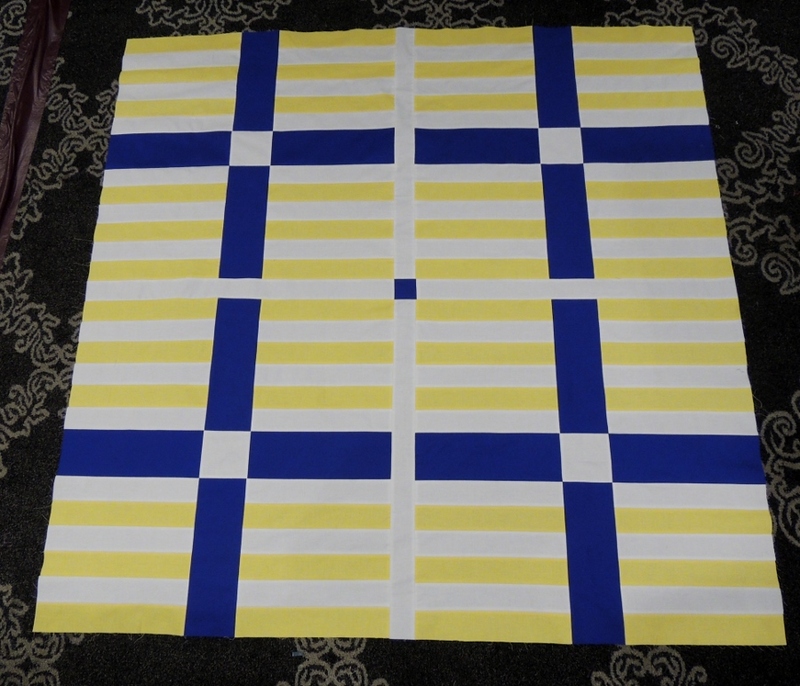 2 layered and ready to be bound, 1 in the quilting process and a small project in process. I usually have several projects at various stages and some just stewing! 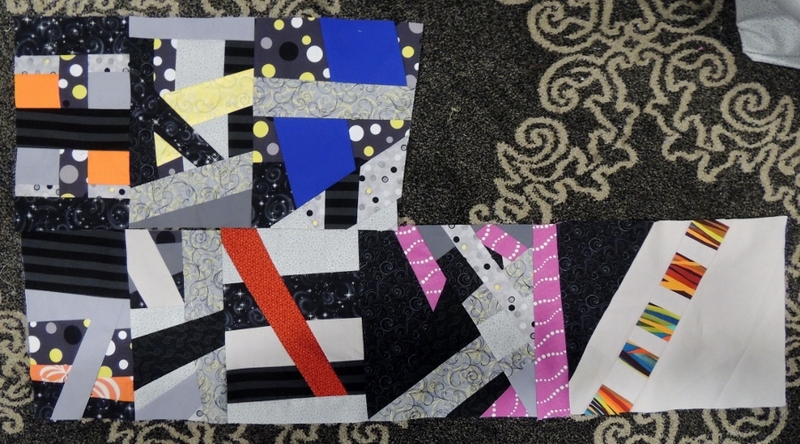 I would have a hard time not finishing the binding because I get really excited when a quilt just has the binding left to be completed. I might have to relax my OCD about getting things done and carry more projects in work. My stash could certainly support it, and with my machine in for servicing now (boo! ), I think I’ll be doing cut work to prepare another project or two today! Because I hand quilt them, I bind them before I start to quilt. So they’re really not that close to being done. Oh, and I forgot about the two appliqué projects that I have going that I can pick up and take with me! Sounds like you have the perfect time to get some started!